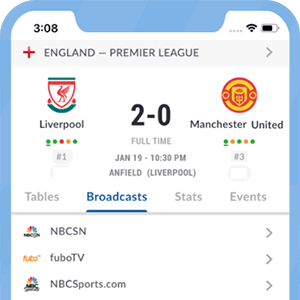 There are currently no upcoming soccer listings scheduled on nufcTV. Are we missing any soccer listings for nufcTV? If so, please let us know. NUFCTV is Newcastle United's official streaming service. It provides subscribers exclusive access to match highlights, live audio commentary, interviews and press conferences from the club. Live audio commentary for Newcastle United's matches in the Premier League. Live audio commentary for Newcastle United's matches in the EFL Cup.